Posted in Observations and tagged as #freebassel, Community, human rights, justice, politics. They’re asking for it. If it was meant to infuriate Americans, it’s working. Our government and every member of the United Nations Security Council must have a plan to summarily execute his release. He belongs to the Free World! Yes. 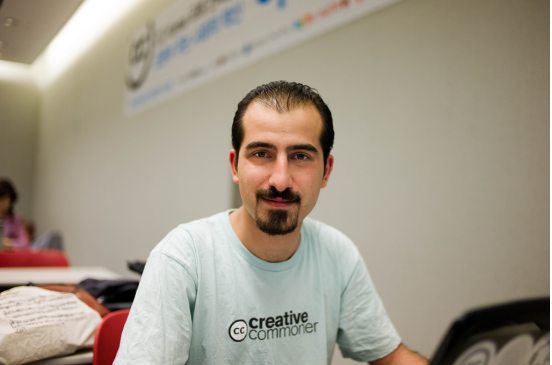 Bassel definitely belongs in the Free World (then again, what is defined as “free”).